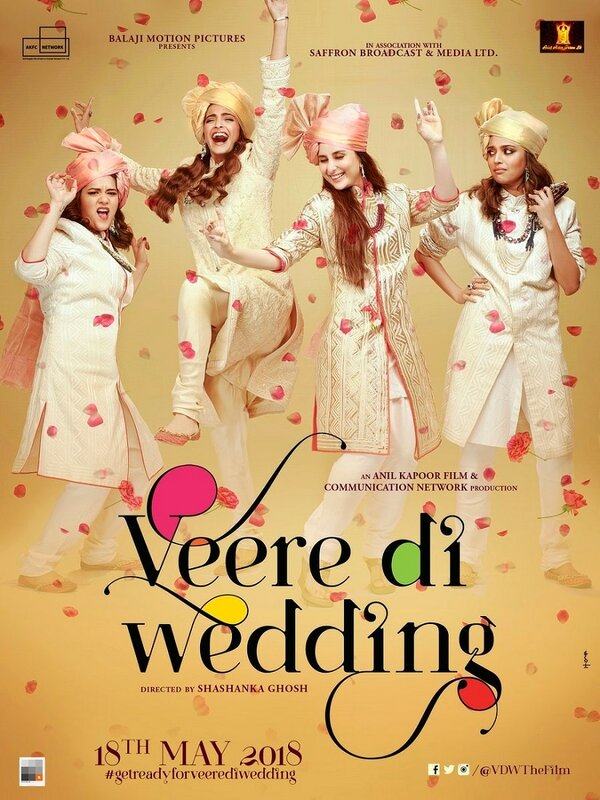 Mumbai: Director Shashank Ghosh's film Veere Di Wedding is now scheduled to release on 1 June. The film, which stars Kareena Kapoor Khan, Sonam Kapoor, Shikha Talsania and Swara Bhaskar, was earlier slated to hit the screens on 18 May. Sonam on Friday took to Twitter to announce the new release date for the film. "You are all cordially invited to the wedding of the season! 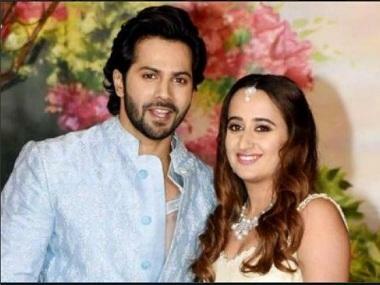 Save the date for Veere Di Wedding on 1 June." Proudcer Ekta Kapoor said the film would release on her nephew Lakkshya's birthday. Lakkshya is the son of actor Tushhar Kapoor. He was born through IVF and surrogacy in June 2016. "1 June is one big day! 'Veere Di Wedding' arrives on my Lakkshya's birthday! Ab shaadi aur birthday pe aap sab ko nimantran hai (You all are invited for the wedding and the birthday.)" 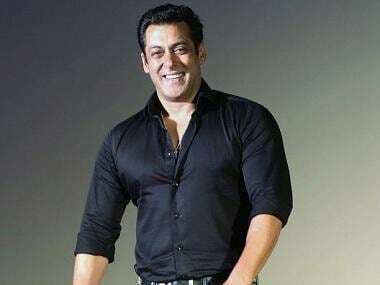 The film is presented by Ekta's home banner Balaji Motion Pictures. A tweet from the official page of Balaji Motion Pictures read: "A wedding to remember and a date that's unforgettable! Block your calendars for Veere Di Wedding on 1 June 2018. RSVP no!" 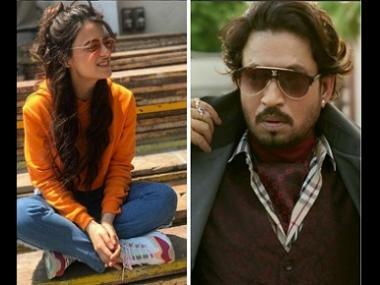 The film is a romantic comedy and is co-produced by Sonam's sister Rhea Kapoor, Ekta and Nikhil Dwivedi.